Being a martial arts & self-defense instructor, I am always trying to evolve. Which is why we are now offering comprehensive firearms training. Along with improving on the basics, we will give you the skills that you need to safely and confidently handle and use firearms to protect yourself and your family. 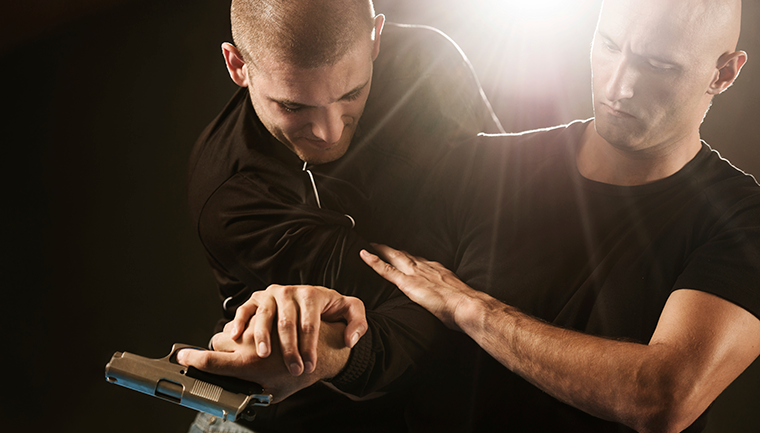 We show you how to react to both armed and unarmed situations. Our courses help ensure and promote safety in the community “so one may walk in peace”. I would like to invite you, your family & friends to be part of one of our programs and take your training & safety to the next level.